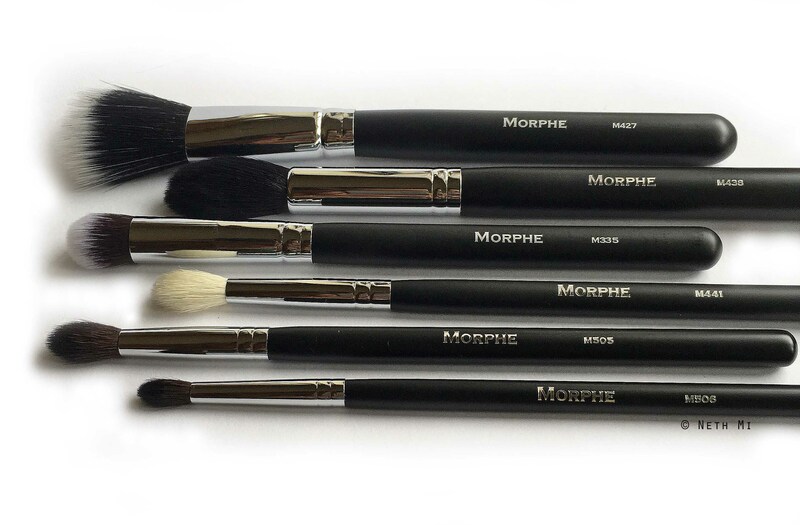 Today I’m sharing with you my first impression on 6 Morphe Brushes I purchased end of last month online. I’ve heard so many positive reviews, and actually all the Vloggers I follow were like raving about Morphe Brushes, but there’s just too many to choose from, so I was super confused what to try first. First Impression: Great! I have so many foundation stippling brushes, but none of them give an airy, light blending like this one does. Definitely worth checking out this brush! For just US$ 9.99, this brush is insane! 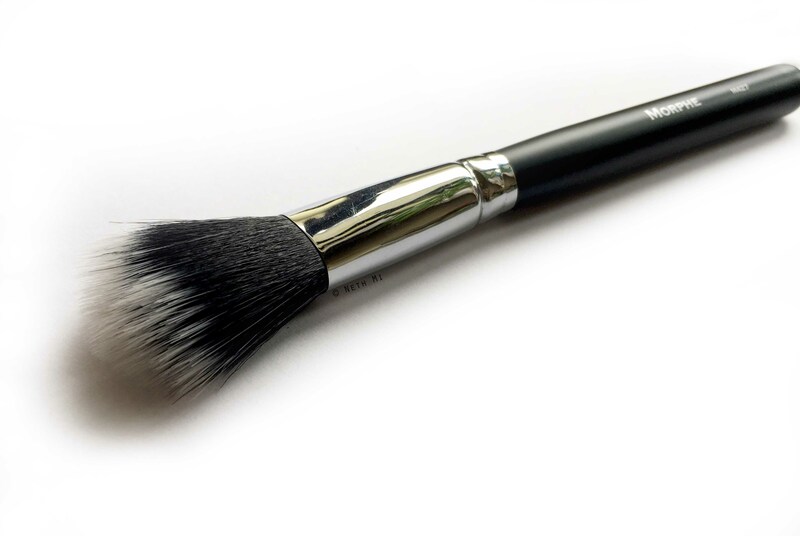 It’s THE contour brush for me because it gives a precise contouring, and because of its shape and the fluffiness (not crazy dense like other contour brushes) you can easily blend your contour at the same time for a seamless finish. First Impression: YASSSS! Need this in your life! 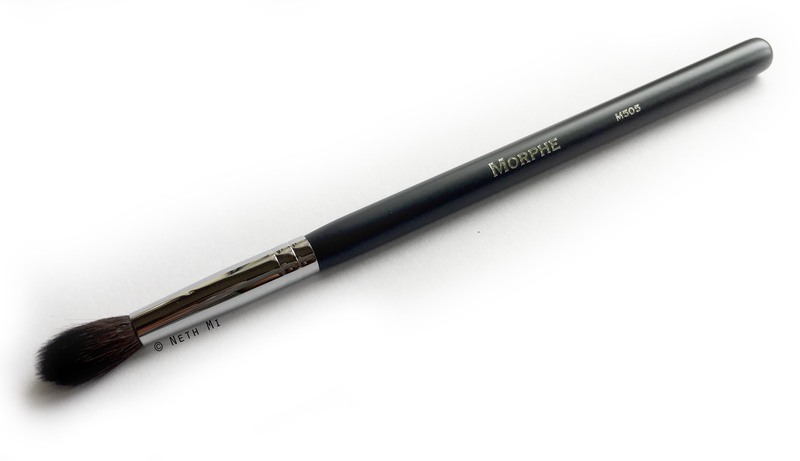 Honestly, this is a hidden gem among Morphe Brushes. It could be just me, but I haven’t seen many people talk about this brush except for MannyMua (got this brush after his recommendation) Can I just say this is THE BEST CONCEALER BUFFING BRUSH EVER?? Seriously, I want my concealer to be perfect (like everyone else, of course) but because I have heavy dark circles I always have a hard time properly concealing them. The concealer you use matters too, but sometimes no matter what I use, they end up looking blotchy. 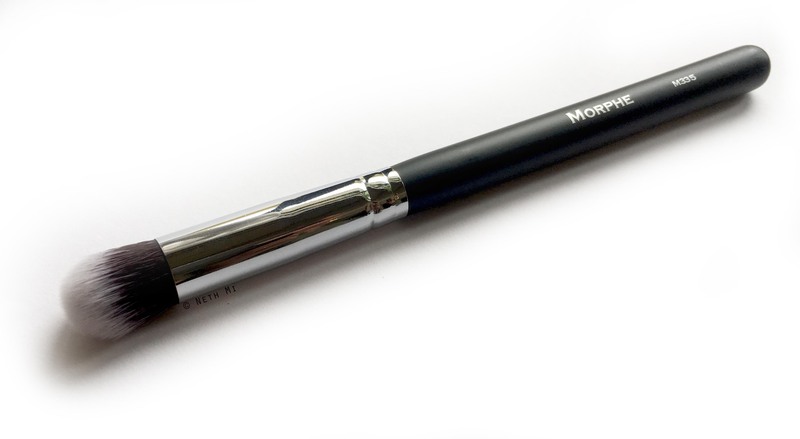 This brush helps apply concealer evenly. It’s just so easy that it feels like a dream to apply concealer with this brush. This dense synthetic brush works just like the pad of your finger. 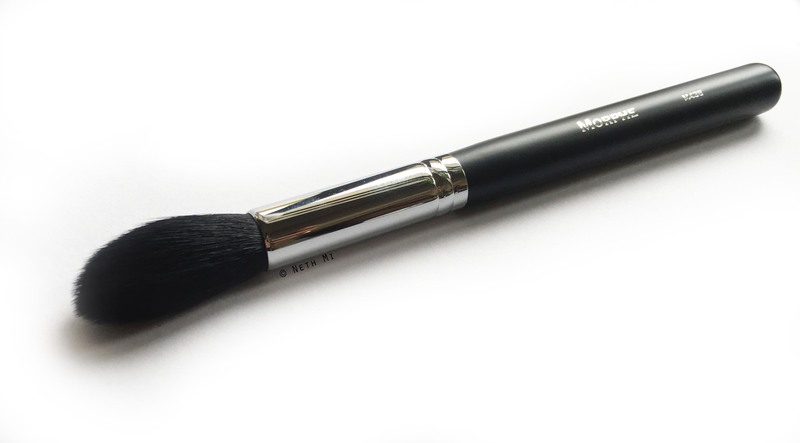 First Impression: OMG The best crease blending brush ever! Final Thoughts: These are the best brushes I’ve found for an amazing price. Working with them is fun and easy. 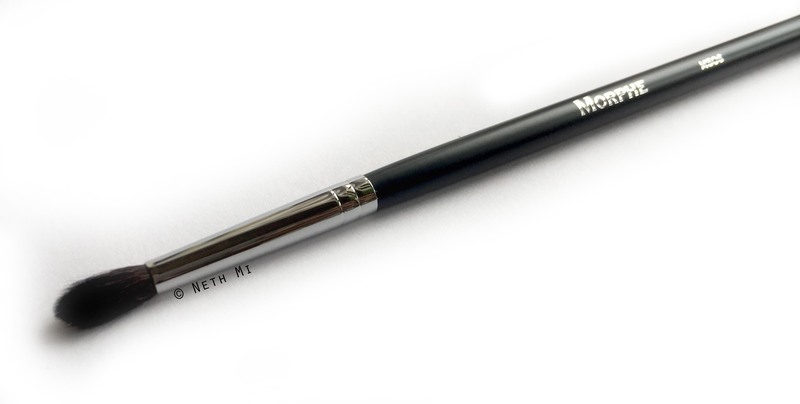 I highly recommend all the brushes reviewed here. My super favourites are M335, M438, M505 & M506.